Croatian diversity makes this country beautiful and exciting. While the coast is the most popular, other parts should be mentioned as well. And the mountains are probably one of the most amazing Croatian parts, even though Croatia isn’t known as a mountain region. 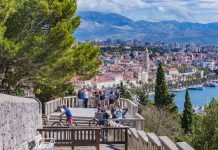 Trail races on those mountains are both beautiful and demanding, and here are some of the best trail and mountain races in Croatia. 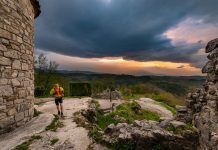 The champion of this list is Istria 100 – trail race on the Istrian peninsula. This race is part of the Ultra Trail World Tour and is a qualifying race for UTMB and Western States. 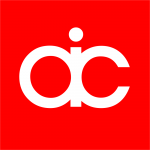 It is held in April, and the host city is ►Umag. 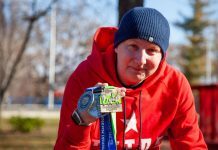 This amazing race with extraordinary organization attracts a lot of runners every year. You can choose between four distances: 41 km, 67 km, 101 km, and 100 miles. Here is their web page. DUT is also UTMB qualifying race and is held in late October in the city of ►Omiš. 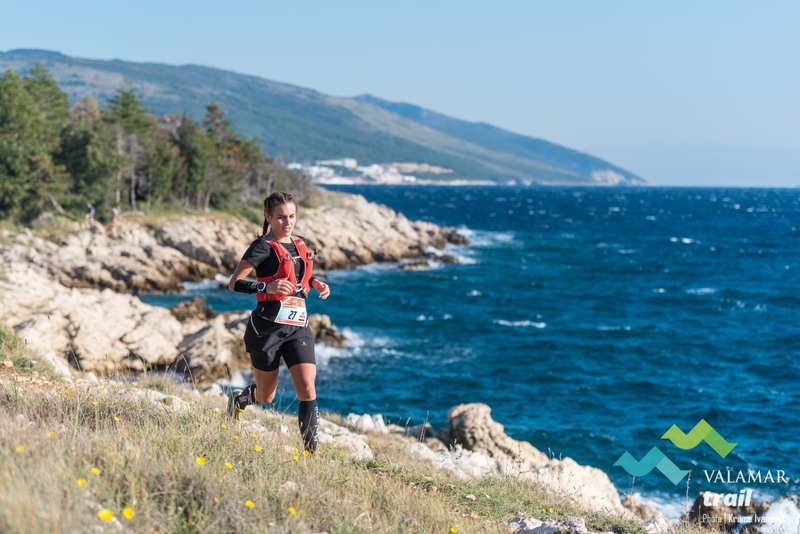 This harsh but beautiful race leads you through rocky mountains of Dalmatia with a great view of the sea, of course. There are 21 km, 53 km, 103 km and 100 miles distances and you won’t be wrong with any of them. Here is their web page. 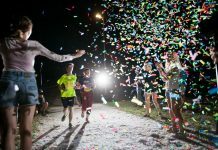 This is autumn (and shorter) version of Istria 100. It goes on the same mountains, but this time your host town is ►Rabac, little charming coastal place, and the time is the end of September. You can choose between 11 km, 31 km and 57 km. Combination of thick forests, nice single trails by the sea and a little bit of coastering will make any runner happy. Here is their web page. 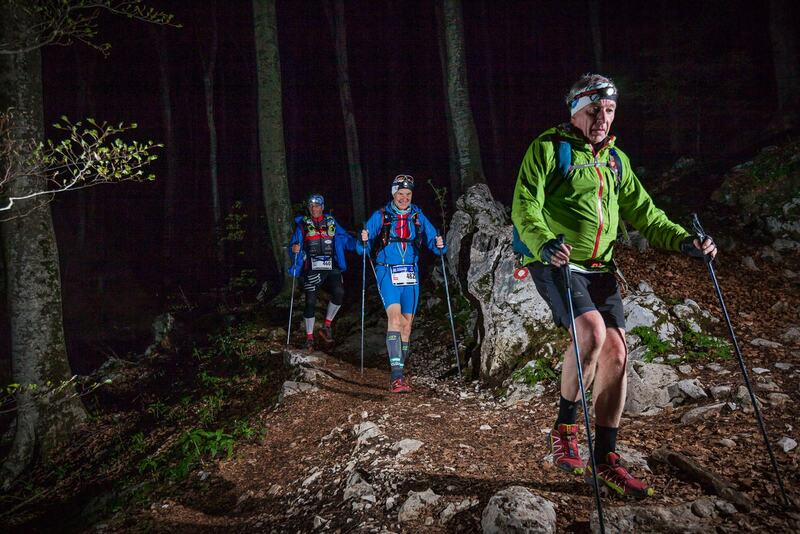 “Sljemenski” is the oldest Croatian trail race. It’s held on ►Sljeme, the highest peak of the Medvednica mountain above Zagreb and is really popular among runners. With nice forest trails and the section with 500 stairs to climb, this is a real summer delicacy. The time is July, the place is Sljeme peak. And the distances are 14 km, 28 km and 42 km (one lap, two laps or three laps). And yes, finisher medals are crazy and unique! Here is their web page. Kvarner Trails is actually a series of four trail races in Kvarner – part of Croatia where big forests get near the sea. 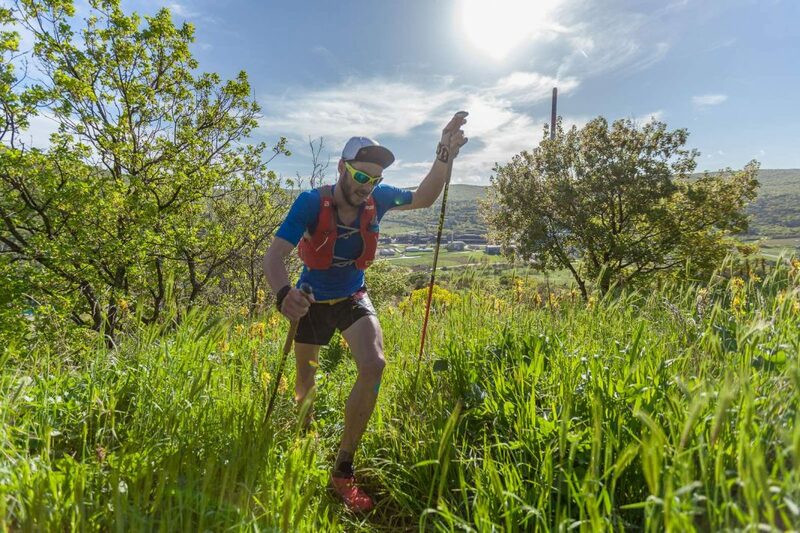 The first race is ►Hahlići Trail in May with 12 km, 18 km, and 32 km courses. The second is ►Rijeka Trail in June with 14 km, 27 km, and 37 km courses. 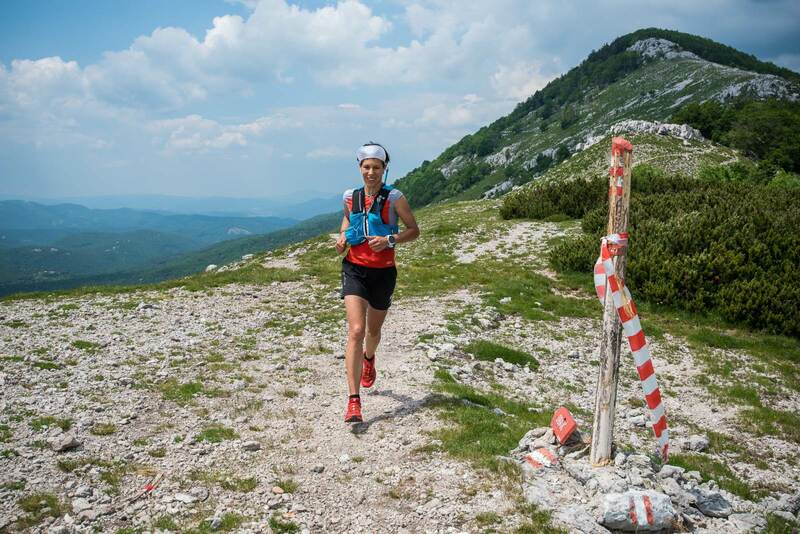 The third is ►Risnjak Trail in July with 16, and 30 km courses and the last one is ►Učka Trail in September with 13 km, 31 km, and 42 km courses. 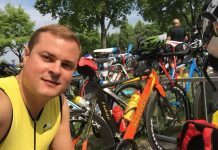 Each of these races is wonderful, not too demanding and great for enjoying your time in the green mountains of Kvarner bay. Here is their web page. ►Boroša is the 14 km long race from the main square of the capital city of Croatia to the highest peak of the mountain above the city. Runners love that concept – racing from the heart of the city to the peak through the city and on the nice and clean hiking path. The race is held in May and here is their web page. This race is held on the National Park Paklenica area in May. NP Paklenica is an amazing park with two river canyons and high rocky peaks. You start your race from the beach and run up and down on south part of the Velebit mountain. There are 14 km, 25 km, and 38 km courses and here is their web page. ►Žumberak is the mountain chain near Croatian-Slovenian border and the city of Samobor. Žumberak Trail is the race on those nice green mountains which is also a UTMB qualifying race. This race is young, but the organization and the courses are great, and there is a course for everyone: 8 km, 15 km, 25 km, and 50 km. The race is held in August and here is their web page. ►Cres and ►Lošinj are two islands connected with a bridge – and with a race! This trail weekend is held in early November with last rays of summer sun. The first event is Cres Trail with 8 km, 15 km and 23 km and the day after Lošinj Trail is held with the same categories. You can run both races and try to win the overall competition, or run one day and relax the other. Here is their web page. This is probably the toughest race on this list. ►Velebit is a hundred-mile-long Croatian mountain, nature park and place of specially protected areas. Due to its majesty, Velebit is one of the Croatian symbols. On this race, the bravest can go for the 100-mile race all along the mountain, but there are also 6 km, 14 km, 26 km, 42 km, and 82 km courses. The time is the beginning of September, and the host city is ►Starigrad. Here is their web page. 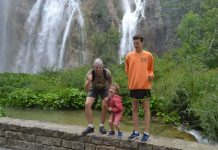 Of course, there is much more trail and mountain races in Croatia – this list contains only some. If you’re coming to Croatia and want to run trails, just contact us, and we will find a race for you!